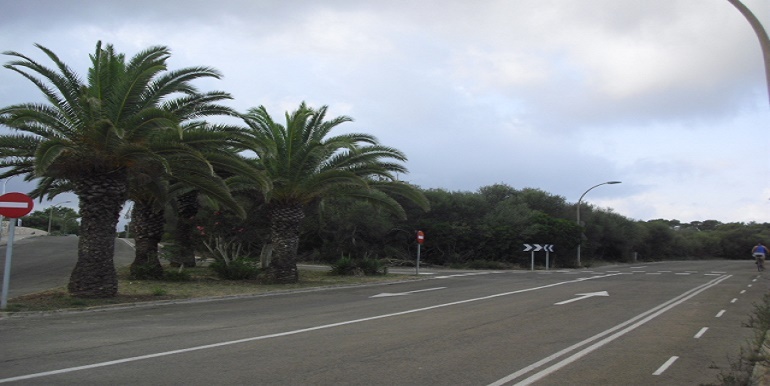 Cala Mendia-Cala Anguila is a new residential and tourist resort about 4km south from Portocristo, also known as Portocristo Novo, part of the municipal district of Manacor on the east coast of Mallorca. 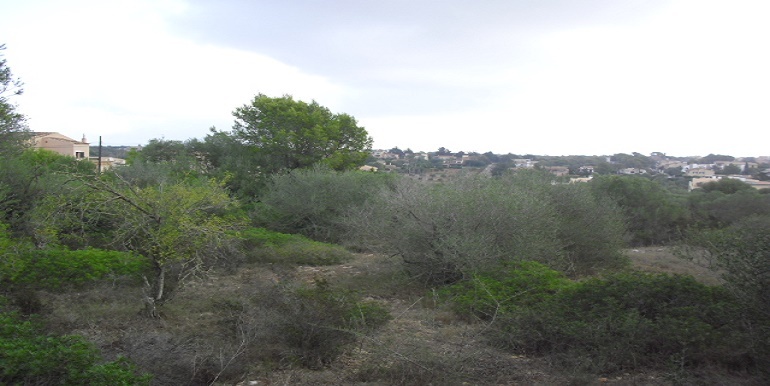 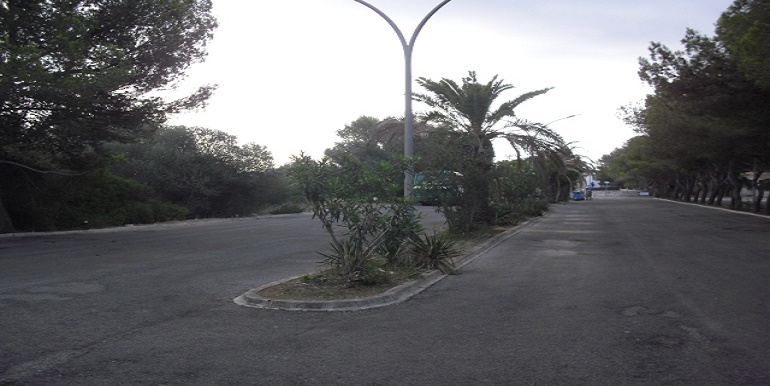 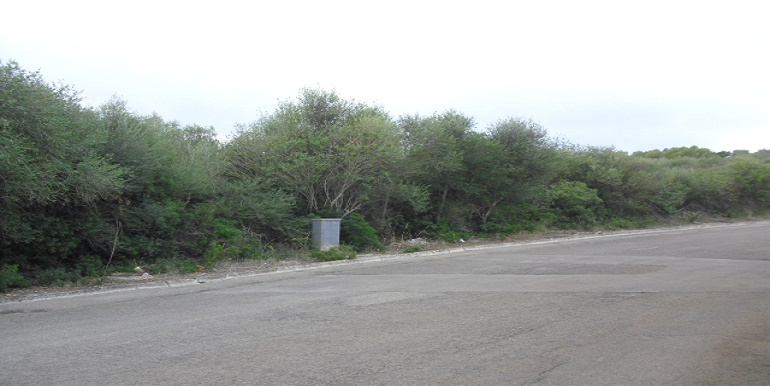 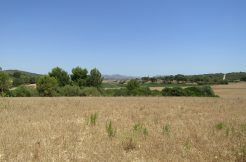 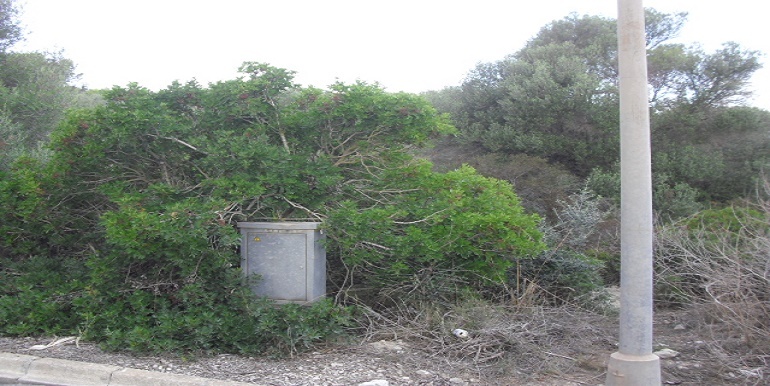 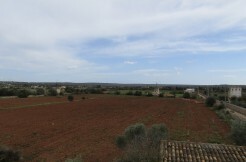 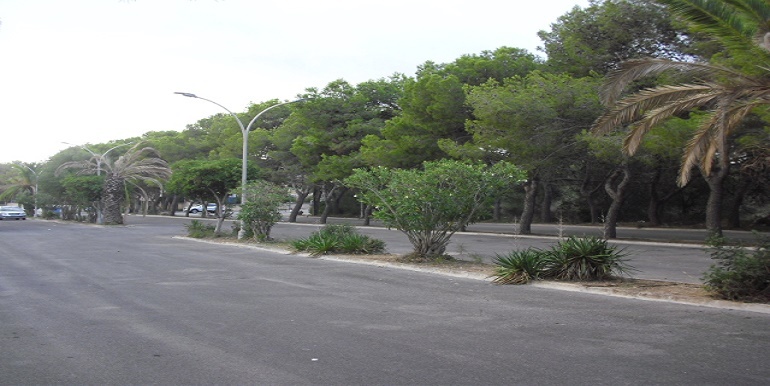 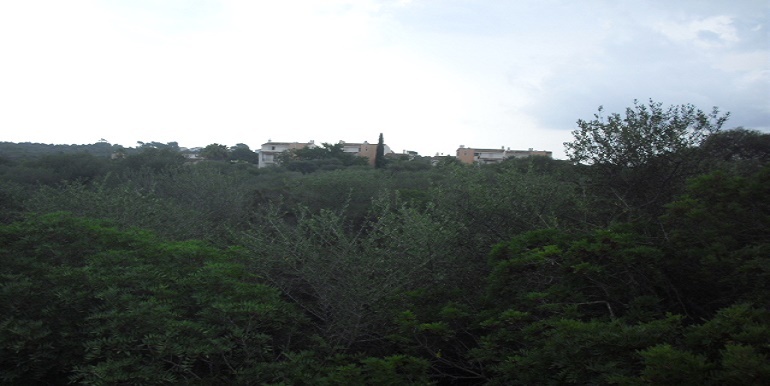 This cca 20.000m2 urban plot is situated at the entrance of the urbanisation of Cala Mendia in the new residential area, with a large parking lot and about 1km from the main road to Porto Cristo, disposes of water, electricity, telephone line, illumination street lights etc. 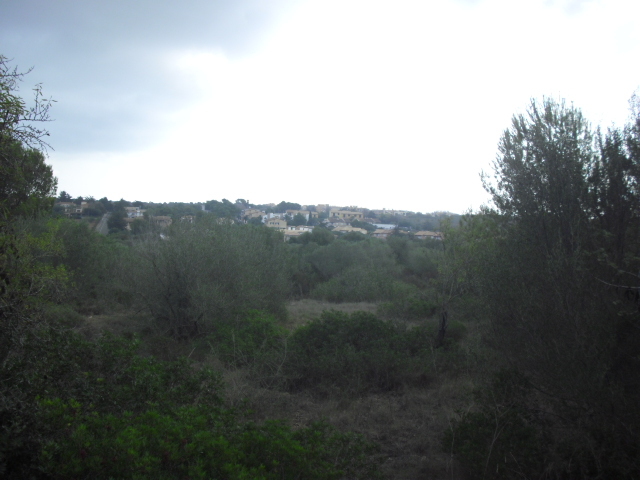 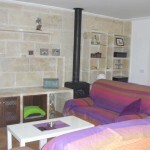 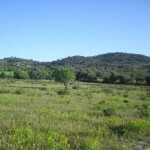 There is a protected cave called Sa Cova d’es Besso in the north-western corner of the property but there is still 14.087m2 available for construction of a building of commercial use ( publico 4,5,6,7,8,9,11,12-uso comercial destinado a mercados), a clinic or hospital, sports center, shopping mall, the building is to be isolated and of 3m3/m2 and 10m of height max, 1ground floor+1st and 2nd floor, for more details please contact the the broker.